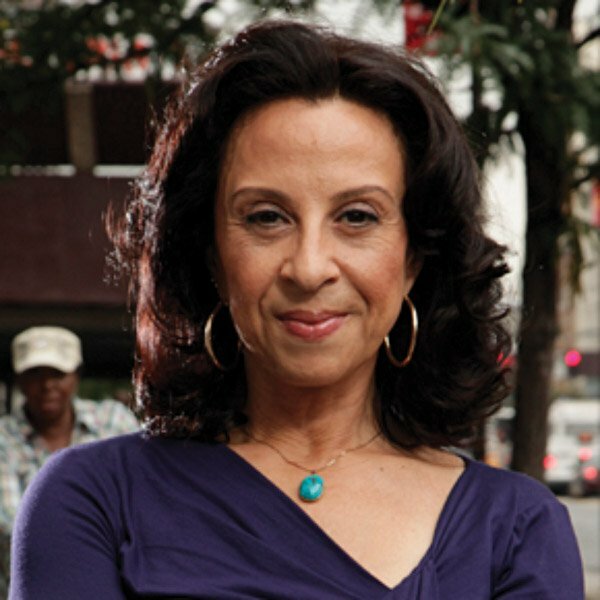 Hinojosa will explain why in her speech, “Latinos & Immigration: the U.S. Mambo,” as the featured speaker at the Woman’s City Club 24th annual National Speaker Forum and fundraiser. Latinos are the fastest-growing demographic in the country, but the rhythm of their progress has been uneven. She will explore why, given that the future of this country will be increasingly Latino. Lecture tickets are $40; reception with the speaker is $100. Student tickets are $10.